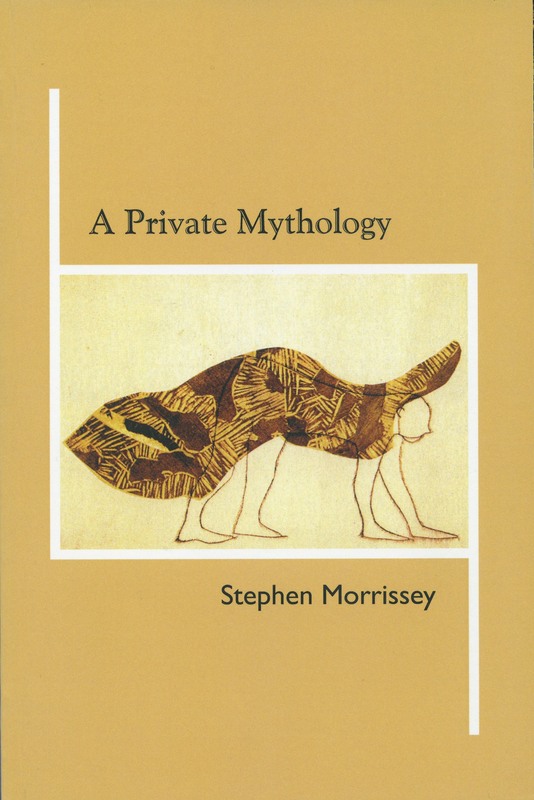 Stephen Morrissey is a poet who writes with cadenced language, as he circles over his ongoing poetic themes: family; ancestors; a sense of history; geography and spirit of place; the legacy from one generation to the next. In this present collection, Girouard Avenue, Morrissey’s eighth book of poetry, the poet travels outward, inward, back to the past, and forward to where he currently lives. Girouard Avenue consists of four long poems, each in several parts, plus a prologue and epilogue poem. These long poems are each one a poetic tour de force, brilliantly eloquent in their evocation of the Montreal of Morrissey’s childhood; the city of his Irish ancestors; and the present locale for the poet’s sensibility. This highly evolved a poetry book only comes along every once in a while, in the canon of Canadian poetry. Here we find a poet-historian with a fine sense of detail... Morrissey has fulfilled the task he set for himself. He has traced the uprootedness of his ancestors and the chasm of loss. He has dredged up that great stone and inscribed it in commemoration. Stephen Morrissey's apparently casual but fully controlled narrative skills are evident throughout the four-part Girouard Avenue. 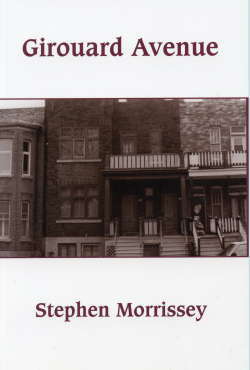 Stephen Morrissey’s Girouard Avenue is a very compelling book of poems—a deeply personal family history that is so inextricably interwoven with the history of our country, but a history that never loses sight of the personal, how history shapes the individual, how it shapes us all. Girouard Avenue is a substantial book, sustained and varied, an eloquent mingling of documentary, personal history and lyrical reflection. Montreal, any city, comes alive in particulars, in stories of who lived and live there, and Stephen Morrissey’s Girouard Avenue brings Montreal, or any other city, to life in this way. In Girouard Avenue, Stephen Morrissey has mapped out in time and place his own neighbourhood, as well as that of Montreal. Girouard Avenue uses beautiful and descriptive language, taking us to familiar places but in different times. It evokes a finitude of life’s moments that yearn to be preserved.